If you’ve been holding off over Cyber Weekend for a top Apple Watch deal, your patience may have just paid off. The Apple Watch Series 3 has got a tasty 20% discount on Amazon for Cyber Monday – and is one of the few deals around for the ubiquitous smartwatch. There are three Apple Watch Series 3 smartwatches getting Cyber Monday deals. There’s a Series 3 GPS + Cellular 42mm in Space Grey for $329 – that’s a saving of about $80 for that specific model at Apple. There’s a Series 3 GPS + Cellular in 38mm, available in Space Grey or Stainless Steel for $299, which again represents about $80 off the Apple Store price. 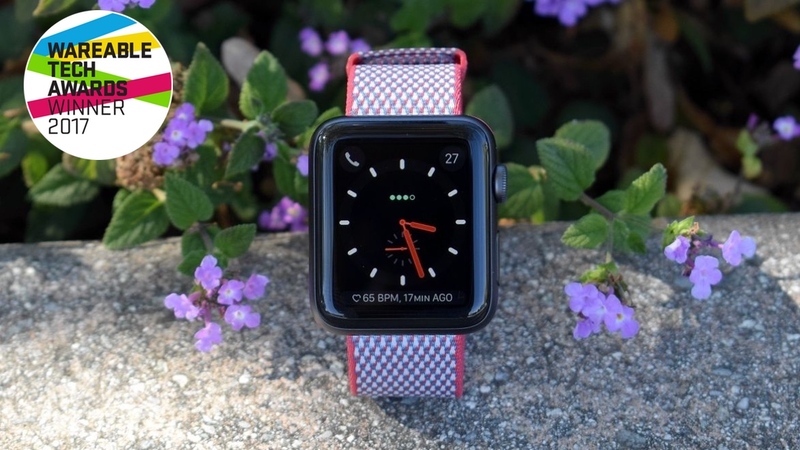 The Apple Watch Series 4 represented the biggest design shift on an Apple Watch since the original, but with GPS and the option to add a cellular plan for data on the move and unrivalled untethering possibilities for a smartwatch – it’s a tasty saving. Of course, there are a couple more Apple Watch deals remaining out there. Best Buy is the last remaining deal out there – and is offering an Apple Watch Series 3 GPS (without cellular) for $259. That’s a very compelling price point, although Amazon’s deal actually is a bigger discount, beating Best Buy’s equivalent by $20.